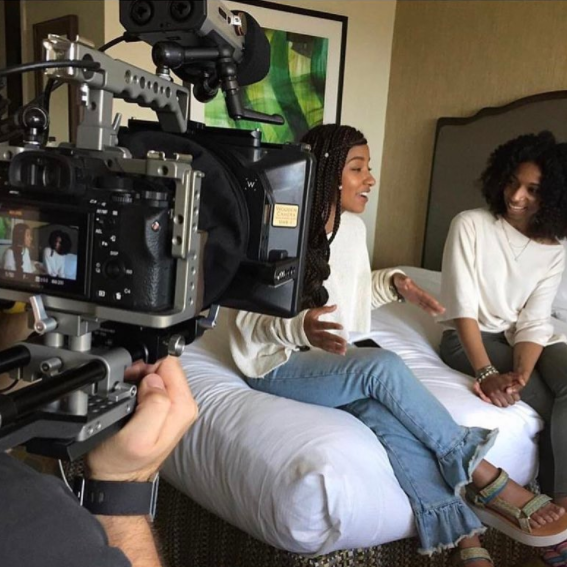 Produced by allheart, the Real Caregivers Project is an original interview series that delves into the heart of the healthcare community – the real-life people who dedicate their lives to saving others. Stay cool, comfy and classy thanks to flattering silhouettes, sporty design elements and sleek COOLMAX® moisture-wicking fabric. #allheartSquad member @tiffanyjoy8 is wearing her new #allheartExclusive #C3Scrubs in color Wine and @bondkitkat is wearing her scrubs in Royal Blue. CLICK TO WATCH: #allheartSquad member @bondkitkat ran 5K in her new Ceil Blue #C3Scrubs. CLICK TO WATCH: #allheartSquad members @bondkitkat and @dynamic_do flew to Dallas to model for #C3Scrubs. Tune in to hear what they had to say about our new scrub line. 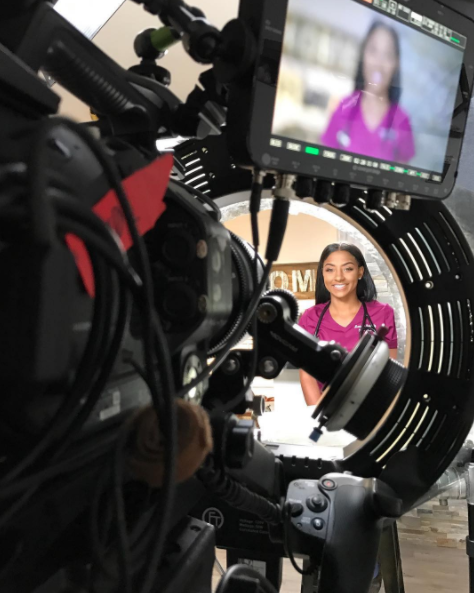 Check out behind the scenes (IG stories) of our #C3Scrubs photoshoot in Dallas with #allheartSquad @dynamic_do and @bondkitkat. Of all the stages of my life that I miss, being a national soccer player tops my list. After 18 years invested in being an athlete, one of the things that still remains, is my need for comfort. After being on the grand stadium, and always in the limelight, as much as I desire comfort, I also require appeal. 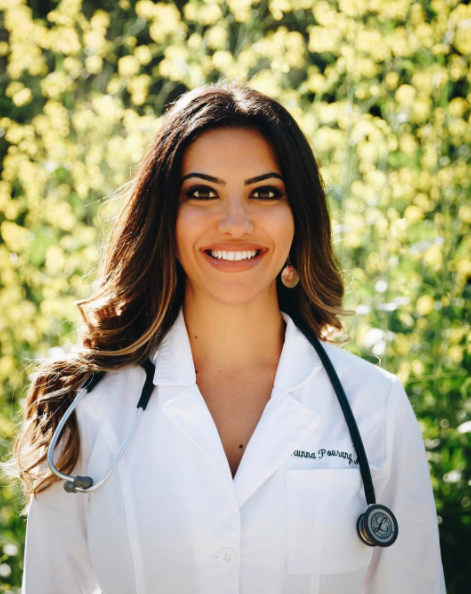 C3s have given me the best of both worlds — they are as comfortable as my athletic clothing, but they also stand out in a hospital filled with scrubs. On my first day of placement at my current hospital, one of the nurses said that I look more like a model than a doctor — well, I was wearing my C3s and I’m entirely proud. I was inspired by meeting and providing care for this strong mama and her two princesses. 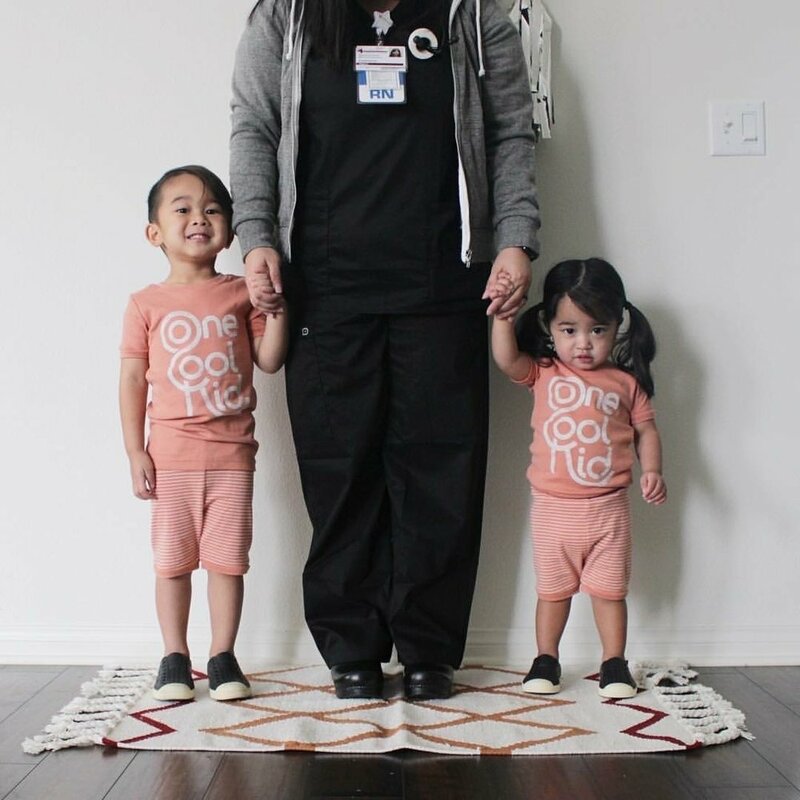 #allheartSquad member @dr.livv and @bondkitkat are wearing #C3Scrubs in color Black. 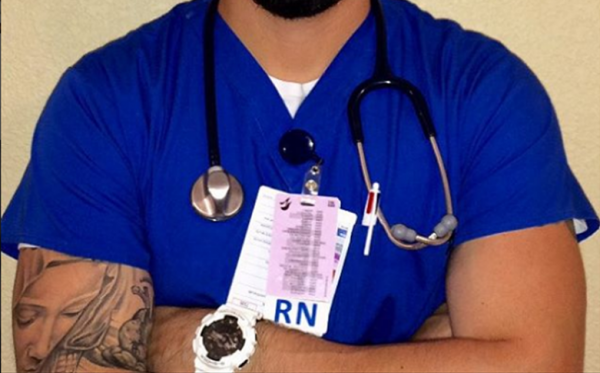 “Everyday wear scrubs that can literally be used by anybody in the medical field. 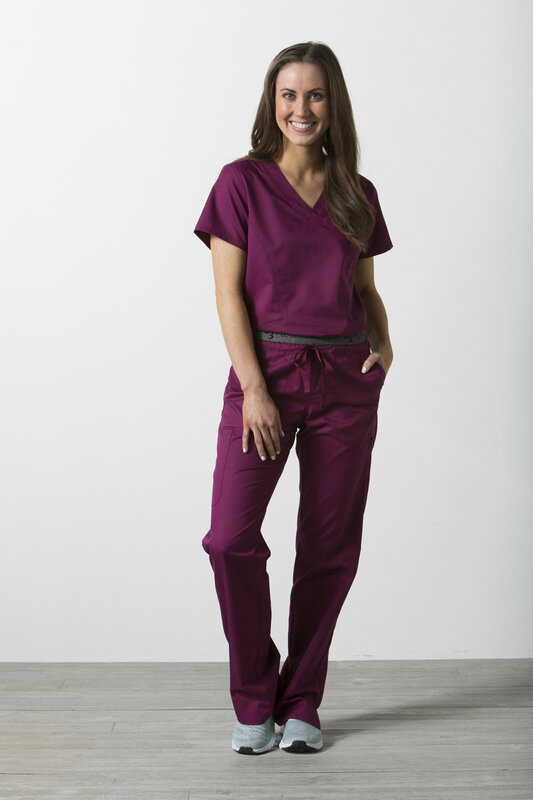 Super breathable fabric, comfortable, flexible and perfect for everyday scrubs. #allheartSquad member @karlaaaxoxo, @dynamic_do, @bondkitkat and @_dorothyfaye are wearing #C3Scrubs in color Ceil Blue. 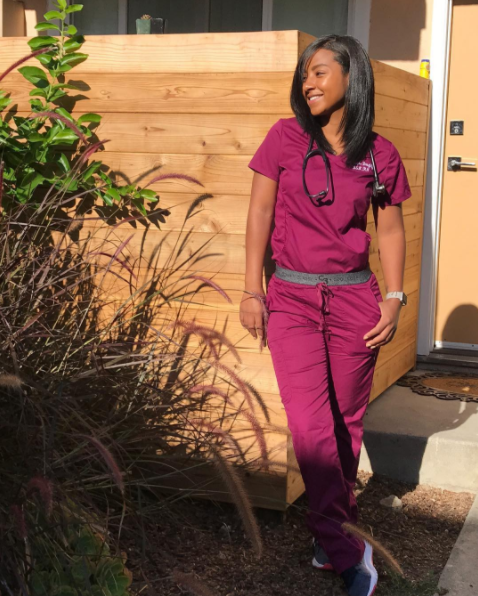 #allheartSquad member @tiffanyjoy8 and @bondkitkat, #RealCaregiver @scrubsandstripes and @iamnursemo are rocking their new #allheartExclusive #C3Scrubs in color Wine. 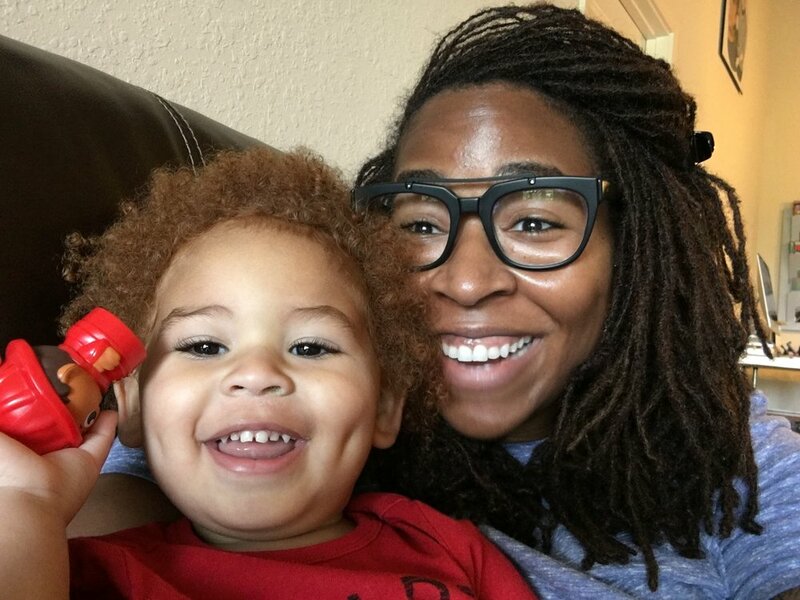 CLICK TO WATCH: #RealCaregiver @iamnursemo is getting her new #C3Scrubs from allheart.com. Thanks to @bondkitkatfor picking me to win her @allheartscrubsgiveaway!!! These #C3scrubs are so comfy that I don't want to take them off (even though they smell like formaldehyde) And they almost match my umbrella and this tree!! Can't wait to get more! 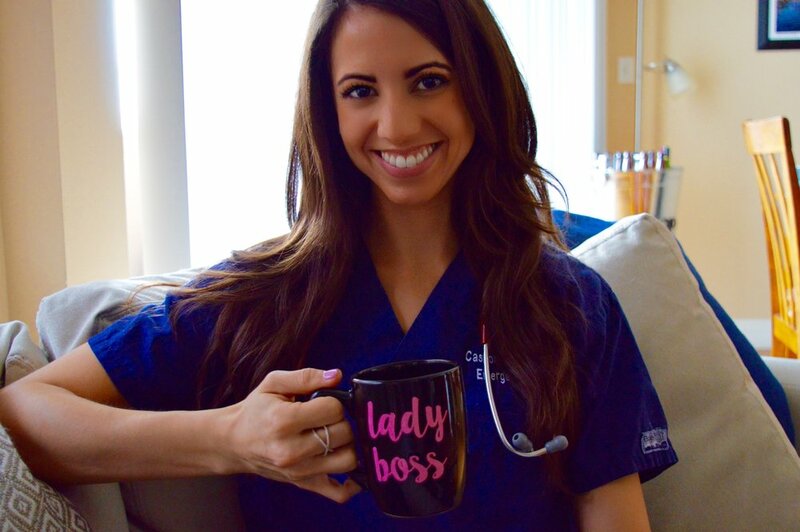 CLICK TO WATCH: #RealCaregiver and #allheartSquad member @alexx_xox is reviewing her #C3Scrubs in color Royal. Best words I've ever gotten: choose your battles wisely. Everything in life is a battle. How you choose to stand will define you for yourself and others. Not everyone will make the same choices as you, that's what makes us so unique and individual. Opinions may change but relationships maybe ruined forever. Not everyone you meet will like you, therefore lighten up and enjoy yourself. On my first week of surgery clerkship, I was super lost and didn't know anyone. Right when we met, the OR charge nurse and I clicked, and she made me feel welcome to the team. We stayed through crazy late nights of cases together and she always has been there for me when I have questions or frustrations in learning the ways of the OR. I can't thank her enough for making me feel welcome! I'm so excited we can twin in our C3 scrubs for my last week in surgery, and I sure will miss this sweet nurse! 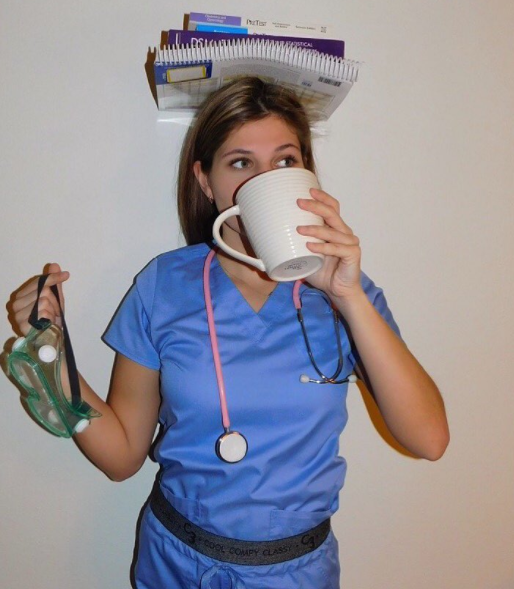 CLICK TO WATCH: #allheartSquad member @_dorothyfaye is feeling "super comfy" in her new #C3Scrubs in color Ceil Blue. 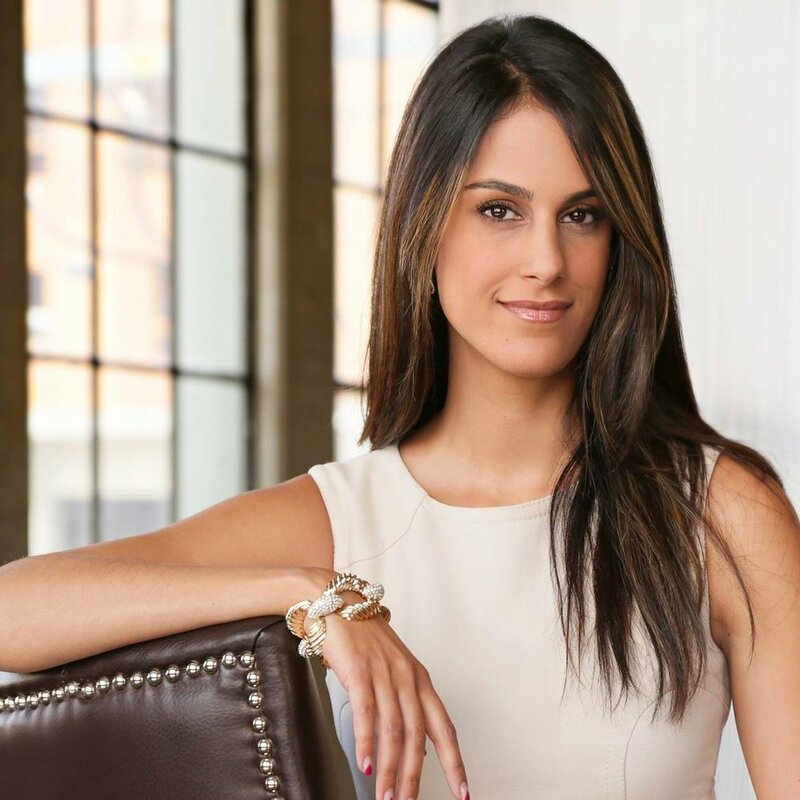 “I’m always in search for the perfect scrubs and I’m so glad I came across C3. My favorite thing about them is the waistband because I always find that the typical waistband for scrubs are the ones that you have to tie really tight for them to stay on. The waistband on the C3’s are secure and I have the option of tightening them with the additional drawstring. Also, I love that it comes in multiple colors so you never get bored with your scrubs - oh, and the pockets. 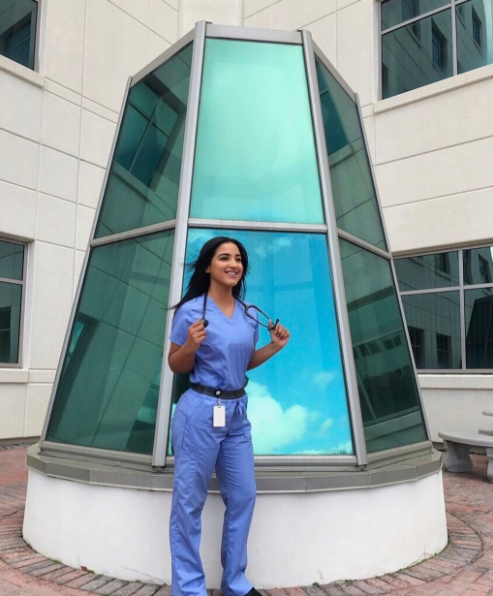 #RealCaregiver and #allheartSquad member@draunna is wearing #C3Scrubs in color True Navy. CLICK TO WATCH: #allheartSquad member @bondkitkat wore her #C3Scrubs during #PortlandMarathon. © 2017 Scrubs AC, Inc.